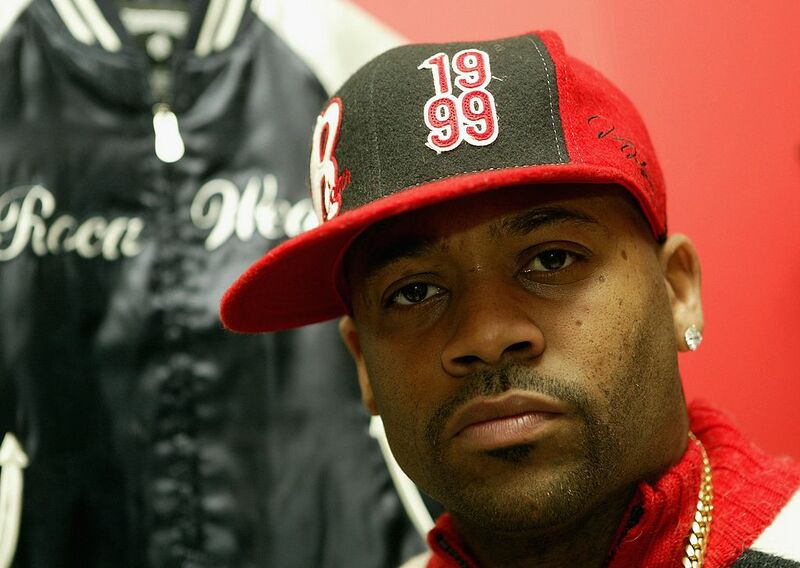 Roc-a-Fella co-founder Damon Dash is seeing some blowback from his social media output, particularly with regards to a film called Dear Frank, itself the subject of considerable legal controversy. Dash was sued earlier this year by filmmaker Josh Webber and his production company, Muddy Water Pictures, for taking credit for directing the movie, which Webber says he was actually fired from early on. Now, The Blast reports that Webber has filed another suit, this one for defamation of character, seeking $7 million (a figure that was reached in part by counting up Dash's social media followers) in damages. "I was going to deal with this later but I guess I'll have to deal with it now…this is the movie the list #thelist that I directed and produced about a year ago… @muddfilms is pretending he owns this film and @joshawebber (pure culture vulture) is pretending he directed this movie…"I'm letting you know now we will be legally dealing with this and any one that touches this film before this is handled will be exposed legally as well… and I know @officialcshort @claudiajordan @brianjwhite @torreihart would never ever check for anything but the truth and only the truth cause it looks like you all are gonna have to tell it… #staytuned." In the suit, Webber says that Dash's comments on Instagram cost him a $6 million investment opportunity, which is a big part of his claim to $7 million in damages. To put it mildly, it's a huge mess, with two pending lawsuits and possibly more to come, and it will probably be a while before it all gets straightened out. The story of how Roc-A-Fella Records founder Damon Dash destroyed his career and blew through a $50 million fortune is shocking and sad.